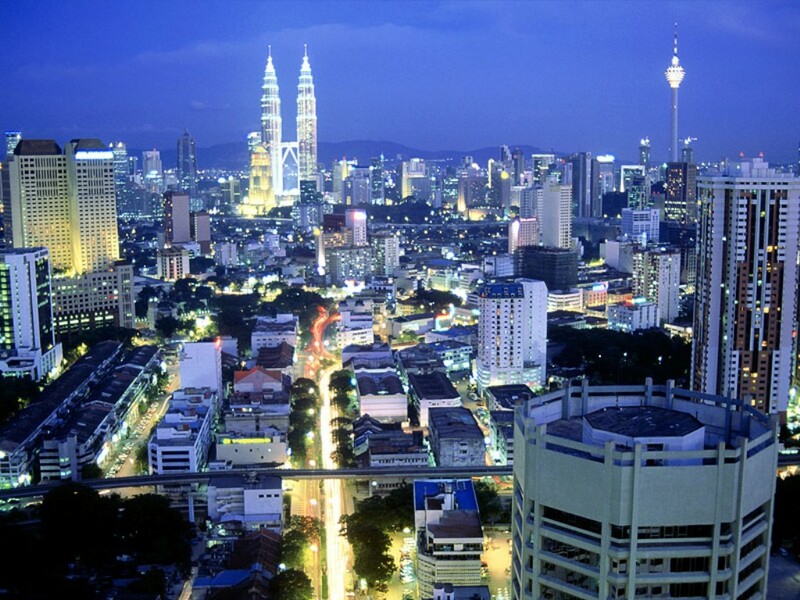 March 13 - Kuala Lumpur is set to host the 127th International Olympic Committee (IOC) Session in 2015 after it was put forward as the sole candidate for election. The Malaysian capital was chosen by the IOC Executive Board here today following an Evaluation report which ruled out Lima, its only rival. The decision is a coup for Prince Tunku Imran, the President of the Olympic Council of Malaysia and chairman of the Commonwealth Games Federation, who is also a member of the IOC. Providing the decision is formally ratified by the full IOC Session at London in July, Kuala Lumpur will become the ninth Asian city to host the event, which has been annually since 1894, apart from breaks for World Wars. Overall, it will be the 12th occasion the Session has been held in Asia but the first time since Beijing in 2008. The main highlight of the Session is due to be the selection of the host city for the 2022 Winter Olympics and Paralympics. It will maintain the recent record of the Winter Olympics host city being awarded in cities better known for their heat than snow and ice. The 2014 Games, awarded to Sochi, were announced in Guatemala City in 2007 while last year Pyeongchang were chosen as the hosts for 2018 at the Session in Durban. "The Evaluation Commission looked into the proposals and came to the conclusion that the file presented by Lima lacked a certain amount of information which would not guarantee a successful staging of the Session," said Christophe De Kepper, director general of the IOC. "So, for that reason, we have decided to put forward Kuala Lumpur." 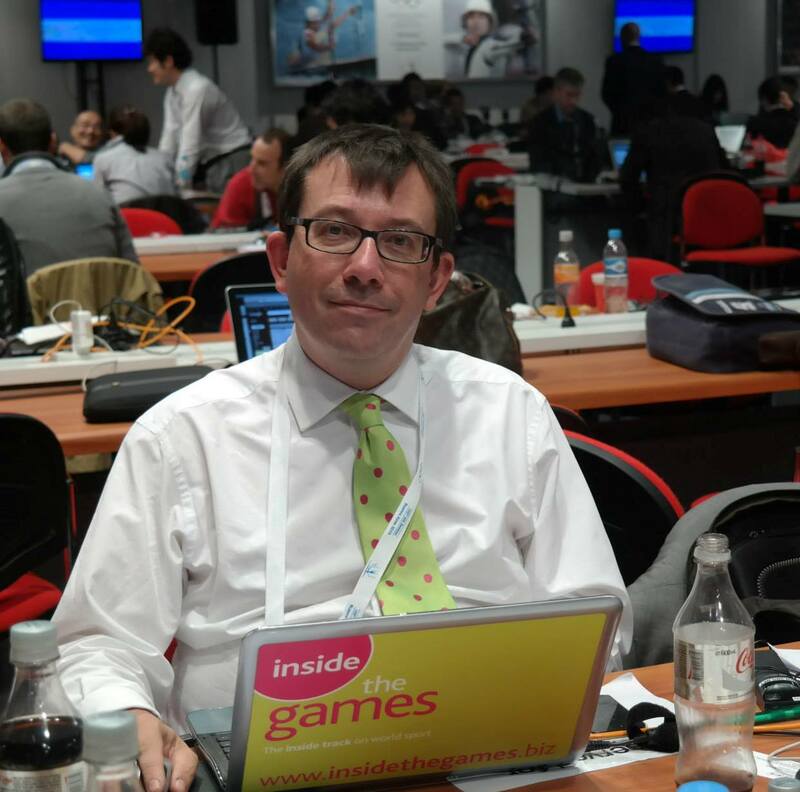 But de Kepper offered encouragement to the Peruvian capital, who will host the IOC Sport for All conference next year. "This decision does not mean that Lima cannot host a Session," he said. "It was just difficult to move ahead with the information they presented." Kuala Lumpur's decision to bid for the Session could be the start of a campaign to bid for the 2024 Olympics and Paralympics. The city, which has a population of 1.6 million, had been considered a potential candidate for 2020 but decided not to proceed. It has hosted a number of successful events, most notably the 1998 Commonwealth Games, the first time they had been held in Asia and still considered one of the best in history. The city has also been part of the World Formula One circuit since 1999. No dates have yet been put forward for when the Session will be held. 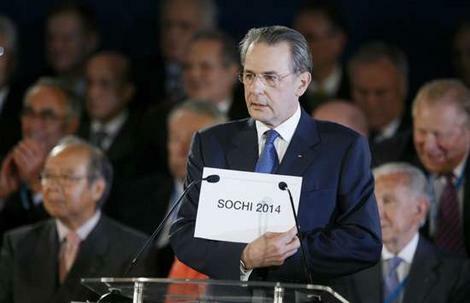 The 2013 Session is due to be staged in Buenos Aires while the 2014 event will be held on the eve of the Winter Olympics in Sochi.